The ability to manage your cloud resources in a straight forward, fast manner is invaluable to running an effective infrastructure. In both cloud and hybrid infrastructures, management tools allow organizations to cut costs, increase efficiency, and prevent unwanted downtime. Multiple software solutions exist to aid in resource management, from both third-party sources as well as from cloud vendors. The most commonly used native AWS management tools are CloudWatch, CloudTrail, and CloudFormation. 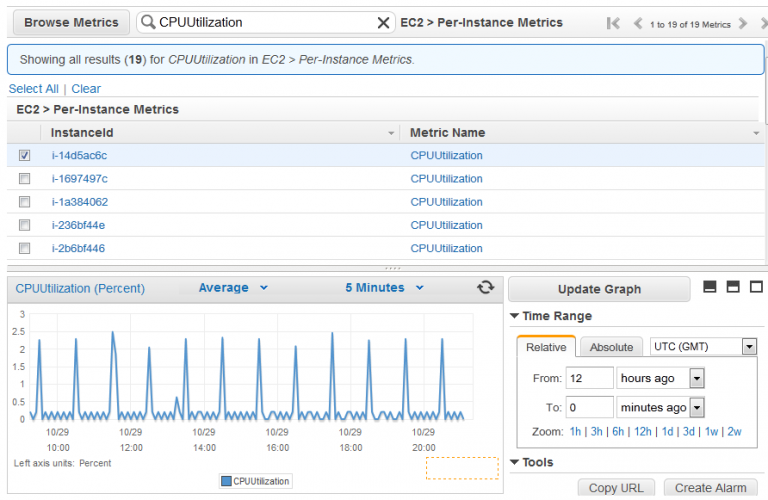 CloudWatch provides metrics for CPU and disk utilization of EC2, EBS volumes, RDS, DynamODB, Elastic Load Balancers, etc. 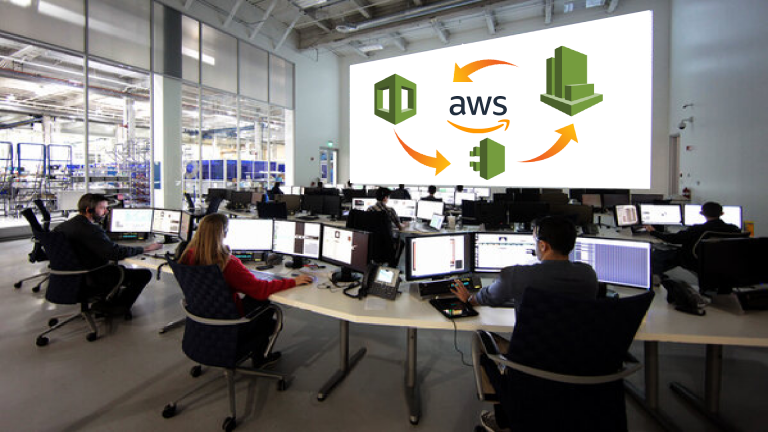 CloudWatch is used to analyze logs produced by AWS services including EC2, CloudTrail, and Route 53. CloudWatch allows users to set alarms to alert them when performance metrics reach a defined threshold. Your analytics are viewable through dashboard graphs and utilized to improve the flexibility and scalability of applications. AWS CloudTrail provides you with the ability to view actions performed on your AWS account. The insight into API and non-API actions aids in auditing and overall management of your AWS environment. 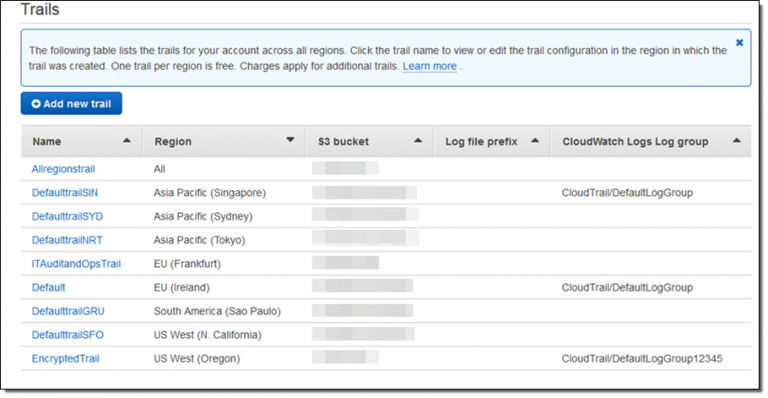 CloudTrail shows account activity on your AWS services for future review. Activity data is stored and accessible, and can be downloaded or stored over multiple regions in an AWS S3 bucket. Data Events and Management Events differentiate between types of actions performed on an account and provide increased insight into activity specifics. CloudTrail log files are encrypted and their integrity can be validated when stored in an S3 bucket. AWS CloudFormation models and automates AWS environments using code and simple text files. CloudFormation boosts application and infrastructure efficiency while reducing the time needed to manually monitor gathered analytics. Automation of important and frequently used resources is highly efficient in predictable scenarios. 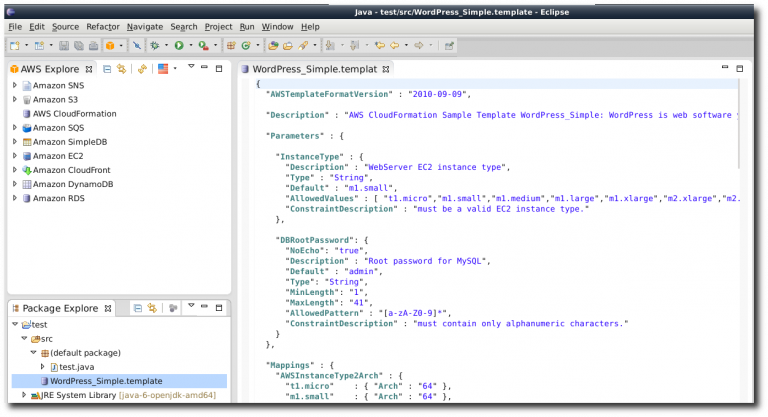 CloudFormation templates are written using JSON or YAML and is easily accessible. A single text file containing the template can operate an entire infrastructure. CloudWatch alarms can be implemented when updating existing infrastructures to ensure safety. If an alarm is triggered by any error, CloudFormation will restore the infrastructure’s original state. CloudFormation StackSets allow templates to be accessed from multiple accounts and regions.